Talk show host Wendy Williams has been diagnosed with Graves’ Disease. She announced the news on her show “The Wendy Williams Show,” and said that she is taking three weeks off to focus on her health. Graves’ Disease is an autoimmune disease that causes overactivity of the thyroid gland. 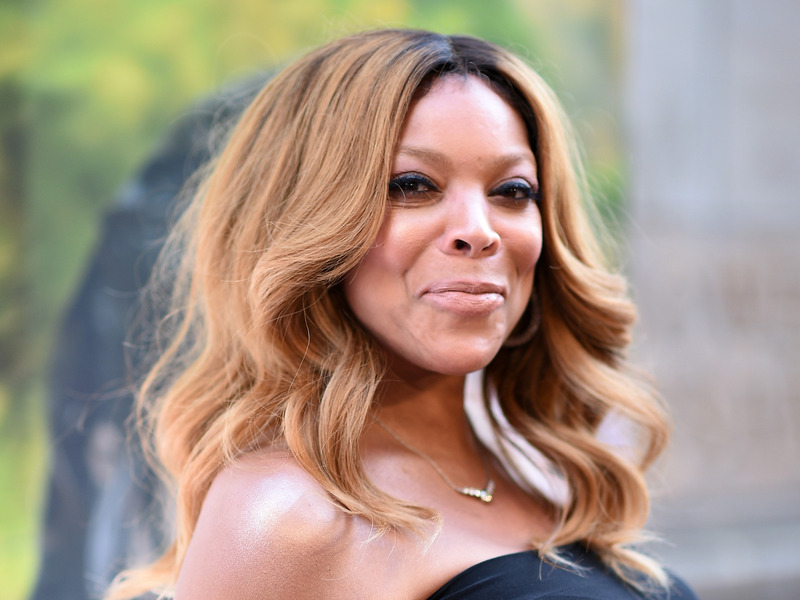 Talk show host Wendy Williams revealed Wednesday that she has been diagnosed with Graves’ disease, a type of autoimmune disease where the body turns against itself, and that her show will be taking a hiatus. Williams made the announcement on her show “The Wendy Williams Show” on Wednesday, and said that she will be taking three weeks off for health-related reasons. She posted the announcement on Twitter and urged women to consistently check on their health. Graves’ disease, according to the American Thyroid Association (ATA), is “an autoimmune disease that leads to a generalized overactivity of the entire thyroid gland,” named after Irish physician Robert Graves. The disease is “7-8 times more common in women than men,” according to the ATA. Symptoms can include eye swelling or bulging; trouble sleeping; weight loss; muscle weakness; a racing heartbeat; and, in rare cases, a reddish thickening of the skin. It’s triggered by antibodies that usually work to protect the body from viruses and bacteria, but in the case of the disease, overstimulate cells in your body. You can treat Graves’ disease with antithyroid medication, which controls hyperthyroidism, but if the symptoms last more than six months, the ATA notes surgery may be needed.